The purpose of the Kingdom Image Awards is to honor artists and promote unity in the Christian community. 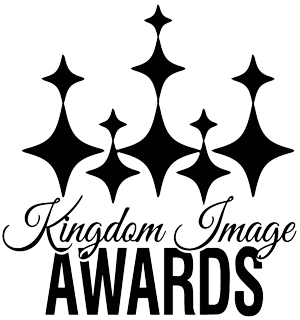 Kingdom Image Awards will assist in eliminating denominational barriers and reduce the misunderstandings created by Christian traditions. It is the mission of Kingdom Image Awards to recognize the work and musical contribution to those who have given to their local community. The Kingdom Image Awards provides a positive and national platform for artists and allows the opportunity for network, collaboration and support. We are also a 501 (c)(3) organization.